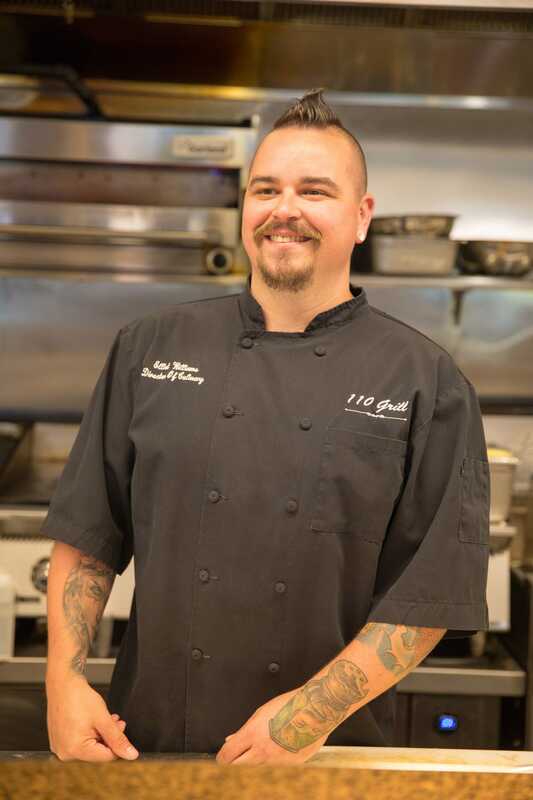 Elliot joined 110 Grill in November of 2016 as the Director of Culinary. Elliot started on his vocation, while attending The Restaurant School at Walnut Hill College in Philadelphia pursuing a degree in Restaurant Management. While in culinary school, he obtained a position as a sauté cook at a polished-casual micro-brewery. He fell in love with the culinary arts and quickly worked his way up to Sous Chef within 2 years. He went on to a second Sous Chef position, becoming part of an opening team for a privately owned, polished-casual restaurant at their first location on the East Coast. This new venture had locations in 6 states with sales averaging $10 million a year per location. Elliot's talents and passion were recognized and earned him a promotion to the Executive Chef for the concept's Chicago, IL location. 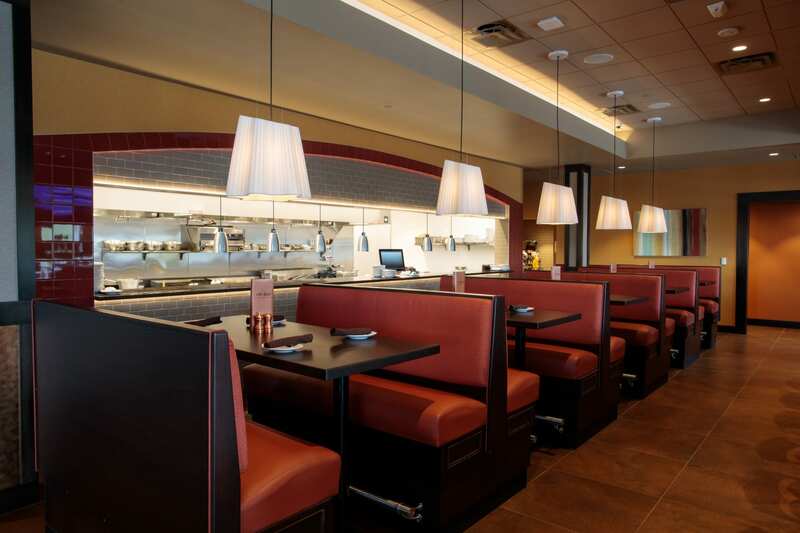 Over the next ten years, Elliot successfully opened multiple restaurants across four states for this organization. Elliot was thrilled by the opportunities this presented. He was able to work alongside many talented chefs from different cultures and backgrounds. With each chef from various culinary traditions, including traditional American, German and Korean; he gained knowledge and skill in ethnic fares, execution and artistry. Over that time, Elliot began to define himself as a chef that focuses on gastronomy to create and combine an array of cuisines and techniques in order to put his own twist on traditional dishes. Elliot's passion for food and growth continues at 110 Grill. He has taken his allergy proficiency and cooking expertise to the next level, helping to create the entire core menu to be available 100% gluten free. Elliot looks forward to his future at 110 Grill.